Feng Mengbo (born 1966, Beijing) is an artist. He now lives and works in Beijing. He received a BA degree from Print Making Department of Central Academy of Fine Arts in 1991. As the first Chinese artist to use computer technology, he is also a pioneer to use video game as a medium for arts. He has had solo exhibitions at Today Art Museum (Beijing); PS1 (New York); UCCA (Beijing); Galerie Rudolfinum (Prague, Czech); Museum of Contemporary Art (Taipei); Group exhibitions include Documenta Ⅹand DocumentaⅪ in Kassel (Germany), and the 45th Venice Biennial. 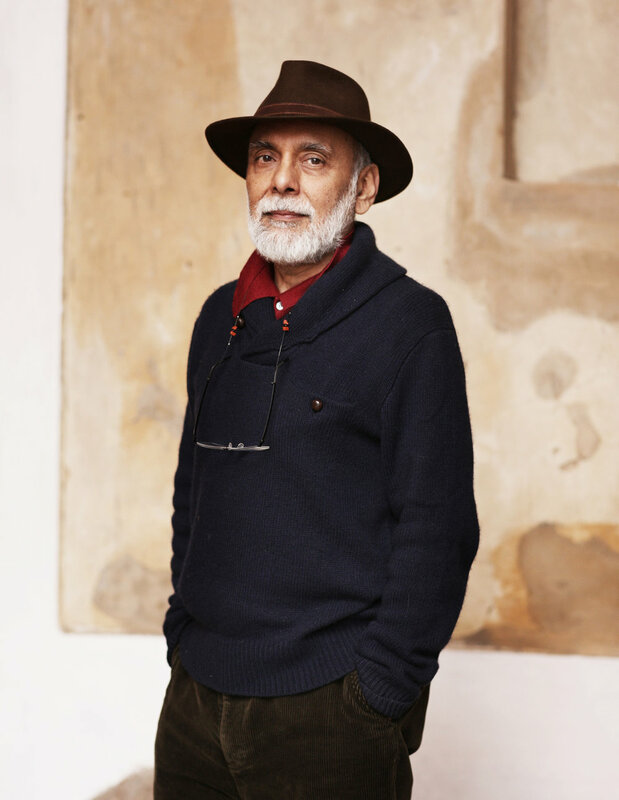 Ranbir Kaleka was born in 1953, in Patiala, the artist was educated at the Punjab University, Chandigarh, and the Royal College of Art, London; he has lived and worked both in Britain and India. Across the three decades he has produced both a remarkable body of paintings as well as digital and media works that combine the best of both. With over 30 years of media art practice, Ranbir Kaleka’s works have achieved significant international recognition: they have been exhibited in museums, biennials, and galleries in Venice, Berlin, Lisbon,Vienna, New York, Mexico City and Sydney, among others. Following his first solo exhibition at Art Today Gallery in New Delhi in 1995, Ranbir Kaleka has held numerous solo exhibitions including shows at Volte Gallery,Mumbai ,Bose Pacia Gallery in New York ,Spertus Museum Chicago. Kaleka has also participated in many group exhibitions, including Urban Manners at Hangar Bicocca in Milan and HORN PLEASE: The Narrative in Contemporary Indian Art in Berlin Art Museum in 2007, Art Video Lounge in Art Basel Miami Beach and Hungry God: Indian Contemporary Art in Museum of Modern Art in Busan in 2006, iCon: Contemporary Indian Art in Venice Biennale and Edge of Desire: Recent Art in India in New York Asia Society in 2005, and Culturgest- Lisbon and Zoom! Art in Contemporary India in Lisbon in 2004. The artist’s recent video installation ‘House of Opaque water’,2013 has been shortlisted for the prestigious Signature Art Prize 2014. Kaleka’s paintings, both on paper and canvas, in oils as well as mixed media, are almost surrealist in their treatment of scenes from everyday life. The tangible attributes of painting (weight, texture) combined with the density of the actual color pigment add a layer of stability and permanence to his work. Parallelly, video with its spatial element of being an image made of light brings the opposing qualities of the fleeting, temporary and the intangible aspects to his work.